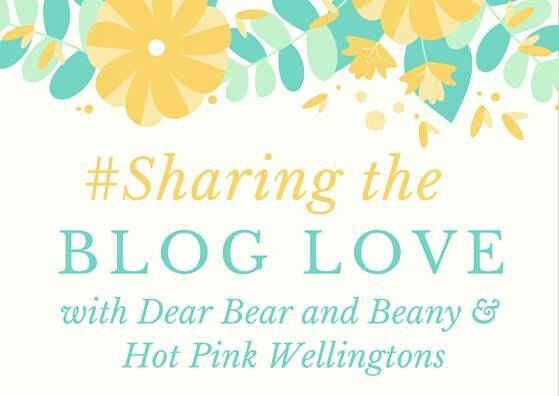 Welcome back to week 49 of #SharingtheBlogLove, thank you to everyone that joined us last week and for popping back again this week. It looks like summer is arriving and it’s very hot where I am at the moment. But I’m not moaning, honest! We’ve had a busy week and we’ve got a busy weekend with my birthday and Father’s Day celebrations. I hope you have a good one too. Laura is continuing to co-host with me for a few weeks, as the lovely Katy has a well deserved break and enjoys getting to know baby Ben.